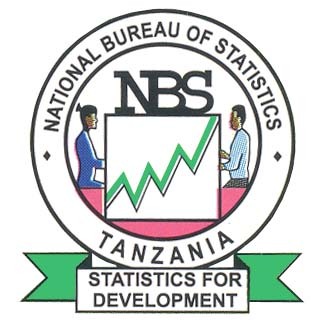 The National Bureau of Statistics (NBS) has been established as an autonomous public office by the Statistics Act, 2015 and has the mandate to provide official statistics to the Government, business community and the public at large. The Act also gives NBS the mandate to play the role as a co-coordinating agency, within the National Statistical System (NSS) to ensure that quality official statistics is produced. Before the enactment of the Statistics Act of 2015, the NBS was one of the Government Executive Agencies which was established on the 26th March, 1999 under the Executive Agencies Act, 1997.